Scored a deal on a tablet! $129 down to $100. A cheapo $100 tablet from Samsung, how bad can it be? Turns out it’s actually not awful! We have a family member sick in the hospital and wanted to provide them with a little more entertainment than just a TV, and a tablet seemed like the best choice compared to a laptop. With it only needed for some basic tasks, we wanted to see how well a $100 device would hold up. 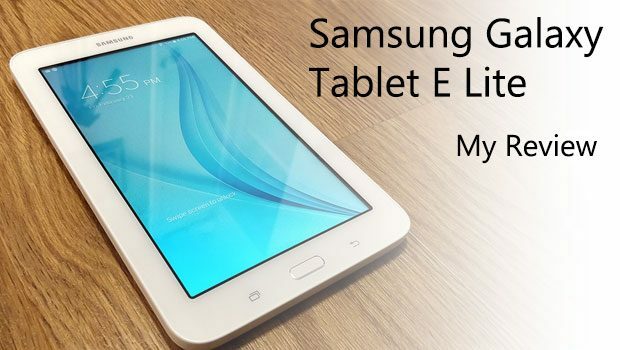 Here’s my review of the Samsung Galaxy Tablet E Lite. The tablet will primarily be used for Facebook, e-mail, YouTube, Netflix and some basic web browsing. A few news apps as well, maybe a game or two? Nothing too crazy. The person it’s for doesn’t have a whole lot of mobility or quick reactions, so at most a game like Candy Crush is all that will end up on it. It doesn’t need to be top of the line (or even close), but not a complete piece of no-name garbage either. A budget of $100 seems reasonable for something like this, I think. Certainly one of the cheapest Samsung tablets to date. I did not expect to get a decent name brand for $100. The Samsung Galaxy Tablet E Lite was released January 16th, 2014. A lot of people actually buy this tablet with children in mind because it’s not too expensive, it has some good basic specs, and there are some decent rubber protective cases for the tablet to help prevent damage. A tablet like this could mean all the difference with your sanity when it comes to something like a road trip or long flight. The Galaxy E Lite only comes with 8GB of storage, but that would give you plenty of room for things to distract or educate the kiddos. Plus it has “kids mode”. I suggest taking your time to research reviews on products like this. 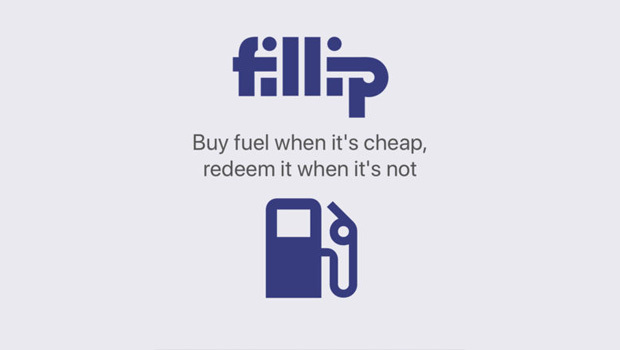 You really get what you pay for when it comes to electronics, and tablets are something this is very applicable to. You’ve probably seen ads in flyers, or in person at those random discount stores, for $49 tablets!! or similar. Don’t ever buy those. They’re easily recognizable because they’re a brand name you’ve never heard of. Or it’s a brand you have heard of but they have no business making tablets. Imagine finding a $49 H&R Block brand tablet. Helllll no. When buying a tablet, stick to a brand name you’re well aware of and that is highly rated. Samsung, Apple, Microsoft, Lenovo, Acer, ASUS are decent. Samsung is especially known for their line up of tablets. Nothing fancy with the box, just a basic white background with black text. A minimalists dream. The tablet feels solid in your hands, though a little bit on the heavier side, than I was expecting. The plastic has a somewhat bumpy texture that makes it very easy to hold and grip. Overall it feels well put together. It came out of the box with a layer of plastic over the screen, which I peeled off right away. It would have been nice to have some sort of screen protector, but for the price it’s not a big deal. They can be purchased separately if needed. After the plastic film was removed, I powered it on and started the setup process. It was fairly standard and quick to get through. The tablet came with a decent charge, which was nice. It came with 55% battery, which was enough to get it setup and updated. Everything was pretty quick and snappy, taking probably 20 minutes to add a user, set up the account, install the usual default Android apps (Google Chrome, VLC, Facebook, etc). The version of Android it uses (4.4.4 KitKat) was already installed, so there were no OS updates to worry about. Here’s an example of something to avoid. A ‘Craig’ brand tablet for sale at BestBuy. Who the hell is Craig? 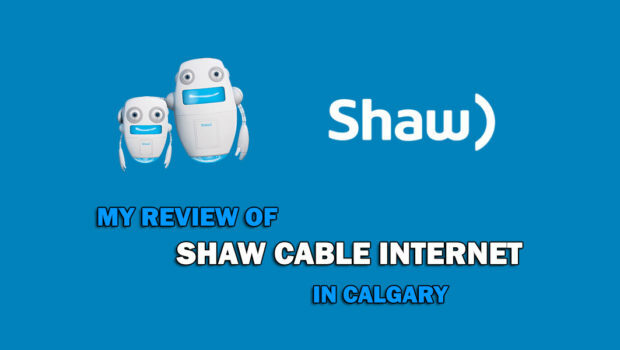 The reviews are very straight forward that this is a piece of junk and is to be avoided. Yes it’s like $50 cheaper than the next model, but you’ll regret buying it. 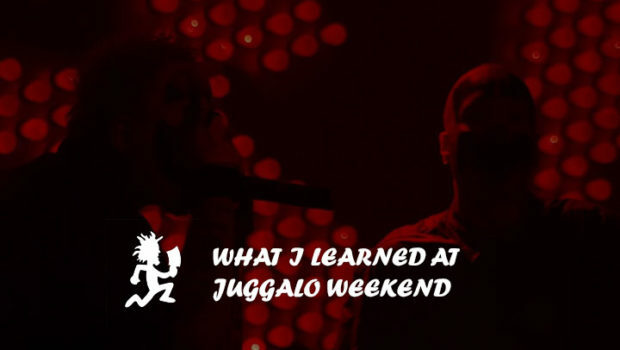 Here’s the link to it. For $100 it has some basic/average specs, but gets the job done. Note: there is no front facing camera on this device. Keeping the price point in mind, the hardware is actually pretty good on this little unit. Samsung has a massive list of tablets, and this one is somewhere around the bottom as far as pecking order goes, but it holds up well and feels solid in your hands. They didn’t skimp out on making a pleasant little device that you won’t mind holding and trusting that it won’t just fall apart. The Samsung Galaxy Tablet E Lite is made out of plastic, and has a little weight to it but isn’t too heavy to hold however feels comfortable. It does have some pros and some cons, however. Small in size making is pretty easy to transport. Feels solid in your hands. It’s not the best tablet in the world, but for 100 bones, it’s not bad. Pretend the camera doesn’t exist. It’s no secret that while I am a huge fan of Android, I am not a fan of ‘spruced up’ modifications to the OS and other ‘improvements’ manufacturers make. While Samsung may build some of the worlds best pieces of hardware, their Android software is another story. Samsung likes to re-design everything and offer up their own version of Android complete with several ‘Samsung’ apps and settings, which I find to be pretty pointless and cumbersome. This is more of a personal preference. The software included will work just fine for you. Samsung software is included with the tablet, but thankfully it doesn’t seem to slow it down any. If you’re capable of flashing the device with another flavour of Android, there are a few. Click here to see the XDA forums for the Samsung Galaxy Tab E Series. Actually, pretty decent. I didn’t time it or anything, but it did better than I expected it to do. We didn’t test it for longer than a few hours at a time, and the battery would only get to about half way. Light use, mind you, running apps and stuff. I wasn’t clicking through Facebook constantly. Overall the battery is decent and I’m happy with it. It does however charge pretty slowly due to using micro USB, but ehh. Not a big deal. It’s a piece of crap. Nobody should ever buy this tablet to use the camera in it. It’s only 2 megapixels, but it’s barely passable as a camera. I don’t even know why Samsung bothered including it. These two photos were taken using the camera app that is included with the tablet. 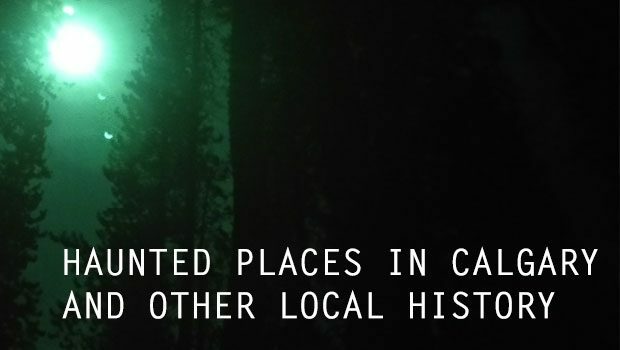 These images have not been edited or resized in any way. They are 1200×1600 and 1600×1200. They were taken using a timer and propping the tablet up against something to hold it steady. Due to the poor viewing angles, it was actually quite difficult to tell what I was taking a picture of. The colours are washed out, it’s noisy, and overall it’s just awful. Reminder: there is no front facing camera on the E lite tablet. It only comes with 8 GB of storage, which, in this day and age, isn’t much space at all. The tablet has expandable storage, up to 32 GB. You’ll want to do this. It’ll run faster and you’ll get much more functionality out of it. Overall, how is the Samsung Galaxy Tablet E Lite? For being a $100 tablet, I am pretty happy with it. Samsung is known for their quality, and even for being a cheapo basic tablet, the tab e lite holds up well. It’s a smaller sized tablet with a 7 inch screen that isn’t meant to revolutionize the industry or replace someones laptop, just provide access to basic web browsing, simple apps and social media. You’d be surprised with the things you can do with stuff like this. Don’t expect to game on it with any complicated or graphic heavy games. Don’t expect to facetime on it. Checking the news, Facebook, watching YouTube, running Spotify in a quiet room, e-mail or other simple things like that are perfect for this device. For the price, on sale, it’s a decent little tablet. For $100 it’ll do simple Facebook browsing, web browsing, and run other simple apps no problem. I would not recommend it for gaming, unless it’s something like Sudoku. TV/movies, yes, with either a Bluetooth speaker or a nice pair of headphones. I would recommend buying this tablet if it’s for children, people with mobility issues, or elderly parents. With a proper case, It’ll last a while! If you’re interested in picking it up, as with anything, ordering from Amazon is probably the best way to do it. Or BestBuy, or eBay. Another option would be the Amazon Fire 7/8 tablet. I have not personally used them, but they’re newer and around the same price point. Note: Amazon tablets do not include the Google Play store, you’ll need to install that separately. Full disclosure: As an Amazon Associate I earn from qualifying purchases. 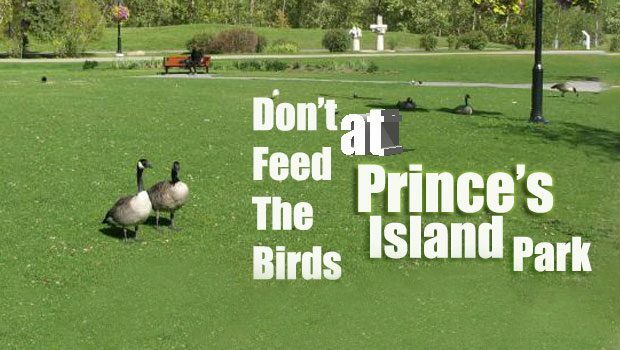 Plan on feeding the birds at Prince’s Island Park? Don’t feed them bread! 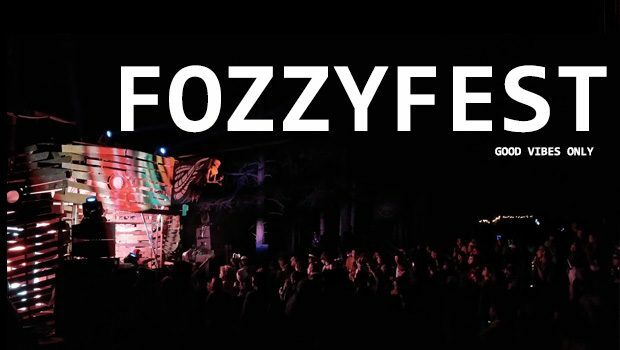 FozzyFest – a three day music festival on the beach! 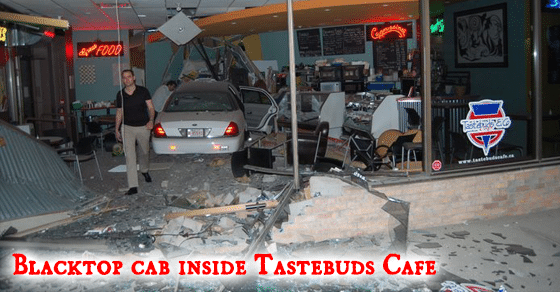 Blacktop Cab Drives Into Tastebuds Cafe.